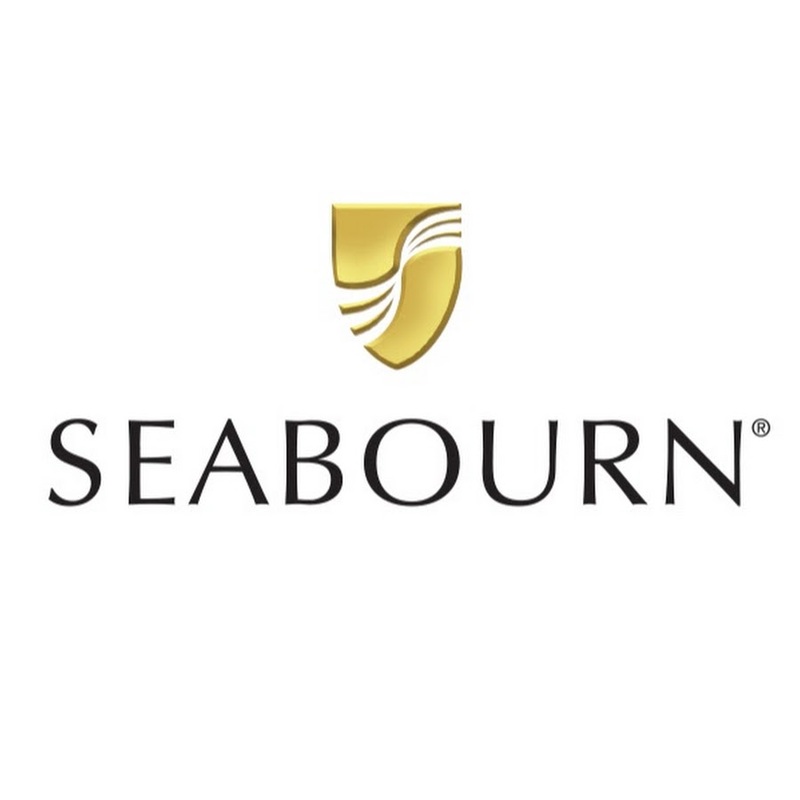 The Restaurant: Before Seabourn, open-seating dining on a cruise ship was unheard of. Come when you like, with whom you please, and be seated as you wish. The room is beautiful, the cuisine is exquisite, and the service is simultaneously flawless, friendly and fun.